Are you ready to change the game? 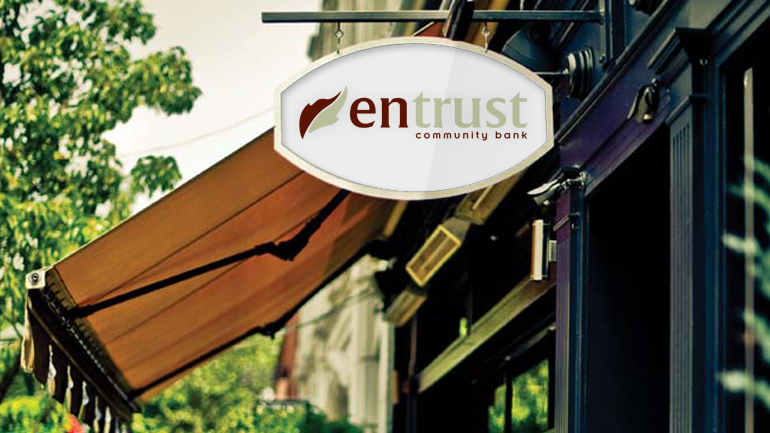 Edge can help your community bank or credit union stand out in ways you can't even imagine! 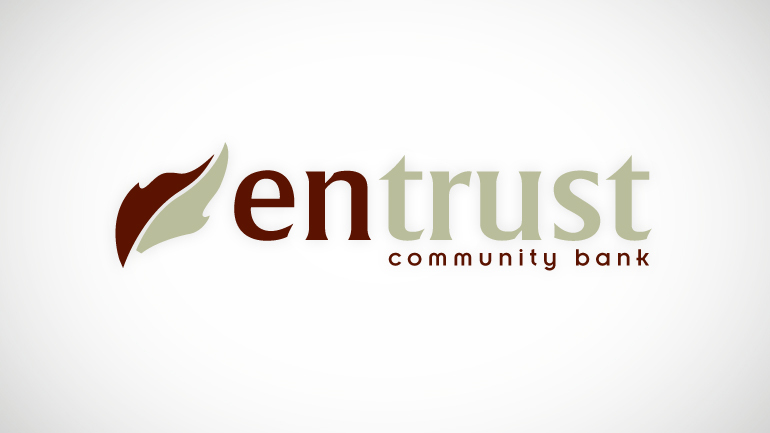 This dramatic rebrand pushed the boundaries for this small community based bank. Tasked with bringing a more modern and family oriented look to Entrust, we created a look and feel that not only has ties to the community, but pushed the bank forward in order to separate itself from the competition. Idea incubator for some of the most unique concepts in community banking.